It was all to much a case of deja vu form the previous week's game with Celtic with lapses in concentration again proving fatal to United's ambitions. 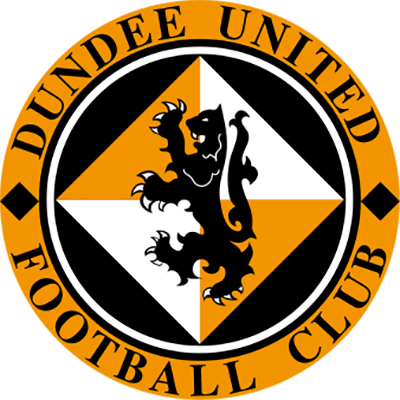 Raith emulated Celtic by scoring the winner two minutes from the end of the game and what made this week's defeat even less bearable was that United led twice only to see former Tannadice midfielder Alex Taylor twice level the scores before Raith's substitute grabbed a shock winner. 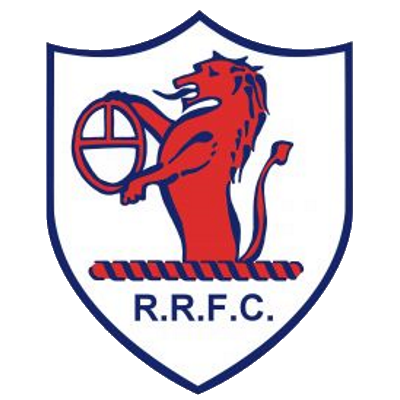 Tommy McLean's Rovers' return brought the anticipated dissension in the home ranks, but this was soon drowned out by the crescendo of noise from the large Tannadice travelling support as they greeted a United goal after only 70 seconds. Bobby Geddes fluffed a goalkick straight to Gary McSwegan who strode a few paces before lashing the ball past Geddes from 25 yards. But the lack of concentration, which would surely be the focus of manager Tommy McLean's attention in training this week, let the unmarked Alex Taylor clip home a Rougier cross from 8 yards, just three minutes later. By comparison to that whirlwind start the next 25 minutes proceedings were mundane with neither keeper called into any real kind of action. But the game again burst into life when with Ally Maxwell at full strength to keep out a flick from Duffield and a minute later Miller slammed a drive against the base of the post. At the other end Robbie Winters rounded Geddes as he latched on to a through ball from Dave Bowman, but ran the ball to the bye-line. Geddes tipped over a powerful Gary McSwegan effort from 20 yards ten minutes from the break as the momentum of the match picked up again. A minute later United regained the lead. Andy McLaren created space to get in a shot which Geddes pushed out, but only as far as David Hannah who slid the ball home form six yards. The end-to-end stuff continued after the break with Raith forcing their way back into the game just after an hours play. Alex Taylor was afforded far too much time and space to collect Lennon's long corner from the left and teed the ball up before sending a flashing drive into the far corner. A mix-up between Miodrag Krivokapic and Bobby Geddes almost let Gary McSwegan in, but he poked his shot wide of the far post, but it was an error at the other end which was to determine the destination of the points. 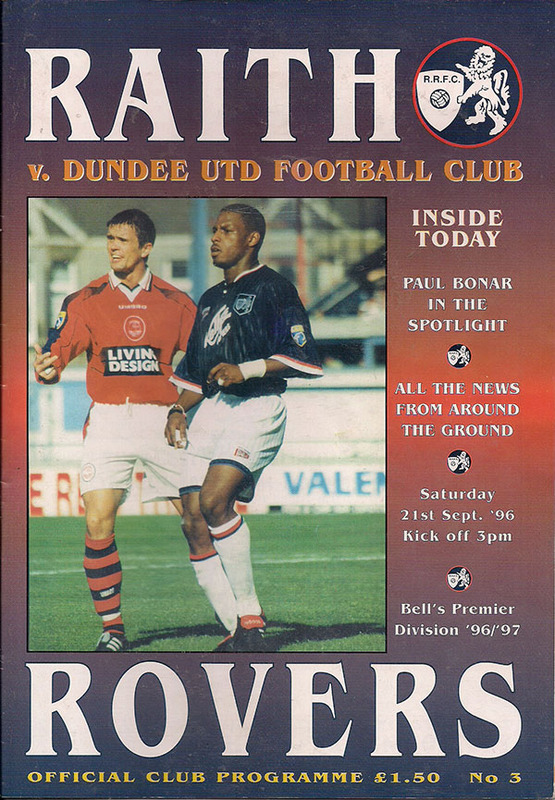 Just two minutes were left when Rougier lot his head to a Lennon free-kick and the dropped to Kevin Twaddle, who was all on his lonesome, and he swept in the winner to the great disappointment of all with United affiliations.